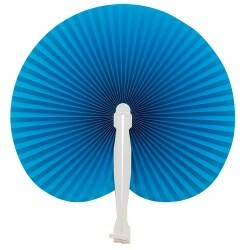 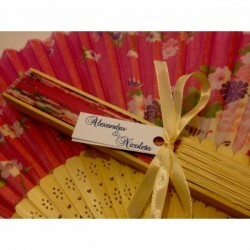 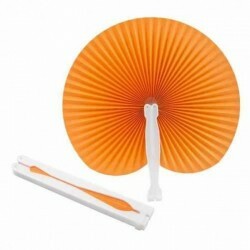 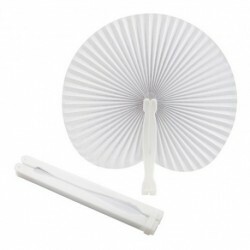 We can customize the fan for your event, with your name and the date of the event or any other message you want to send. 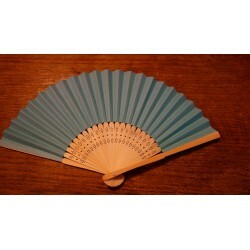 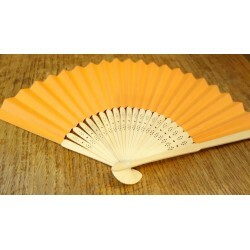 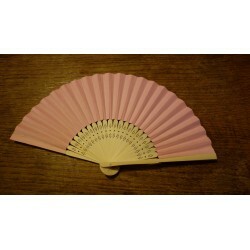 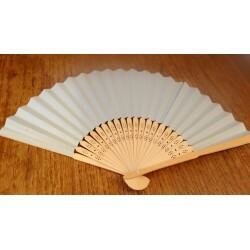 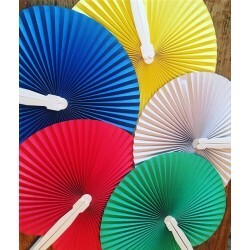 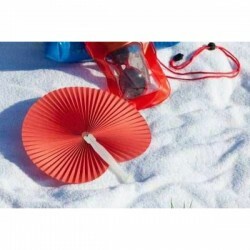 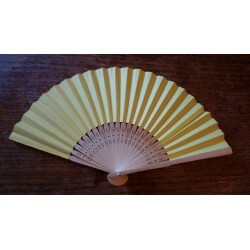 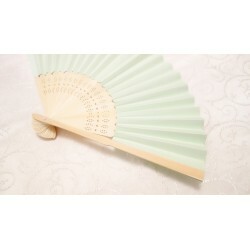 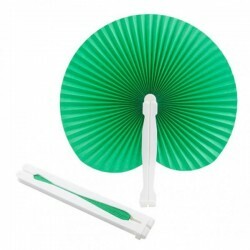 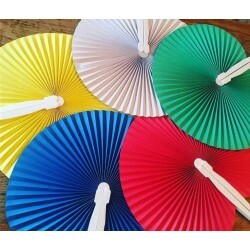 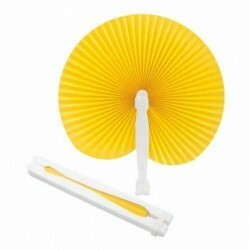 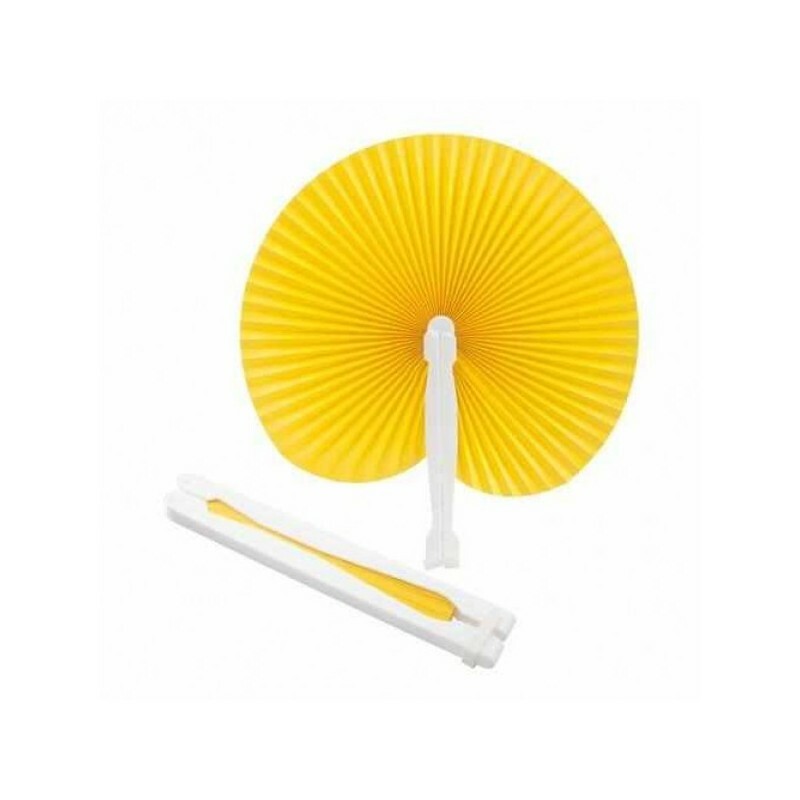 The supplementary cost for paper fan customization is 0.80 lei / buc. 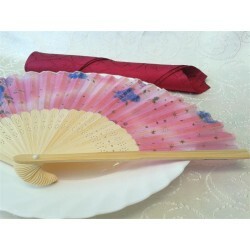 inclusiv TVA.